With the dark nights drawing in and the leaves starting to fall, it’s time for us all to say farewell to a lovely summer. Boo! 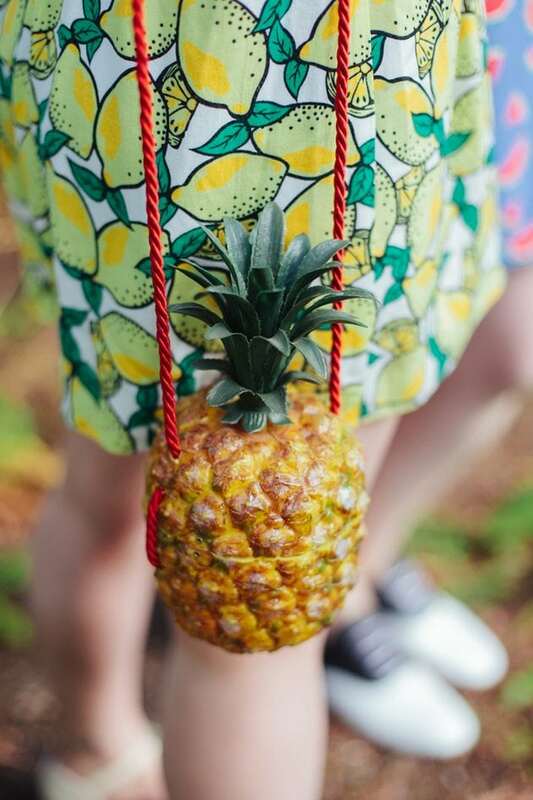 After such a cracking couple of months, it seems only fitting to go out on a high, so the girl gang and I adventured to the Royal Botanic Gardens with Mint & Chillies for a photo shoot explosion of tropical goodness. 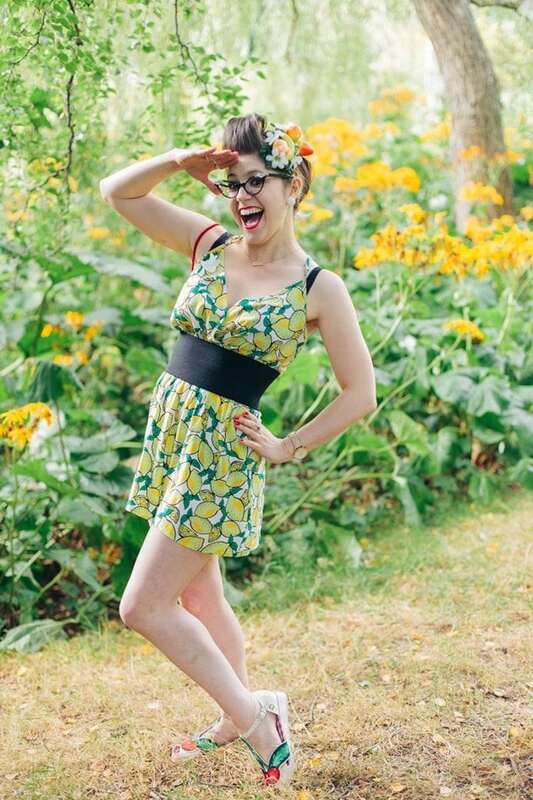 Lets crack out those tooty fruity prints and pretty pins and celebrate the sun while we still can! Teaming up with Paulina and Stan for photographs is such a delight; not only are they the greatest daylight photographers I know, but they’re also the cutest couple ever! I’ve said it before, but, being at ease in front of the camera can be difficult when doing shoots out in public, but these two had me laughing so much that I was so engrossed in having a fun time everything else went out of the window, (which I’m sure you’ll have noticed from these photos!) The best pictures come from forgetting your being photographed, that is for sure. Once you find people who you work well with, you’ll want to work with them always! 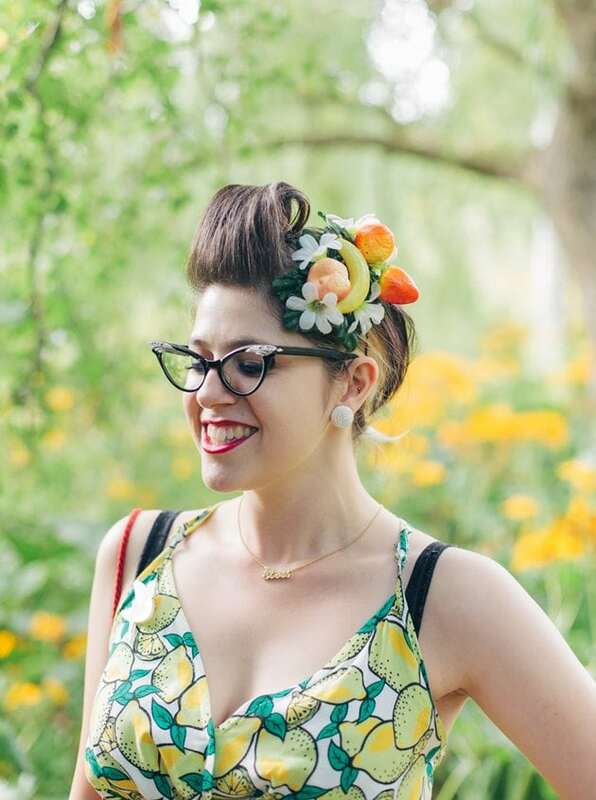 I’ve been over indulging in my Carmen Miranda obsession lately and clearly it has rubbed off! 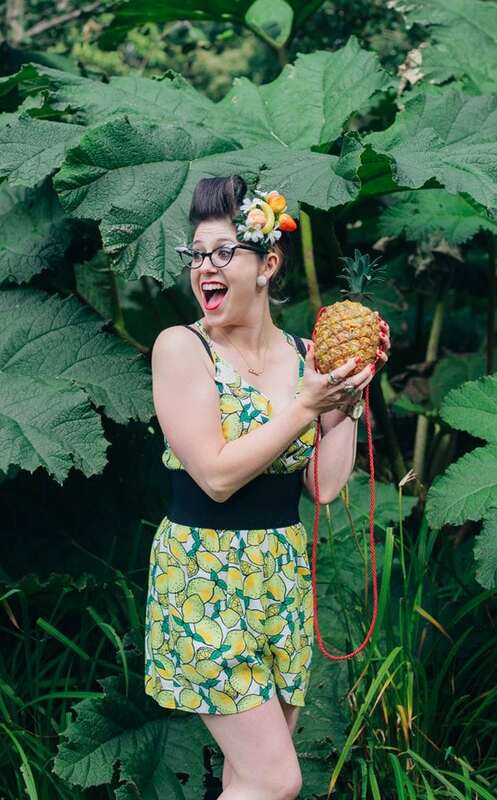 Rocking my adorable new Alternate Normality fascinator – an immensely great gift from Lynsay- and the most phenomenal pineapple handbag gifted to me from the lovely Dodo, clearly my friends know me far too well and this shoot was meant to be! 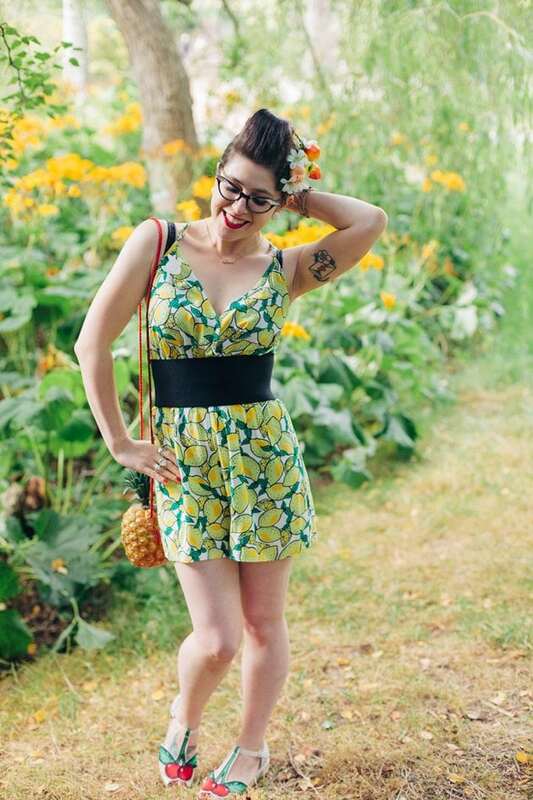 I snapped up this cheeky little playsuit from Sainsburys clothing brand Tu in the sale for only £7, which has to be one of the best finds of the season. 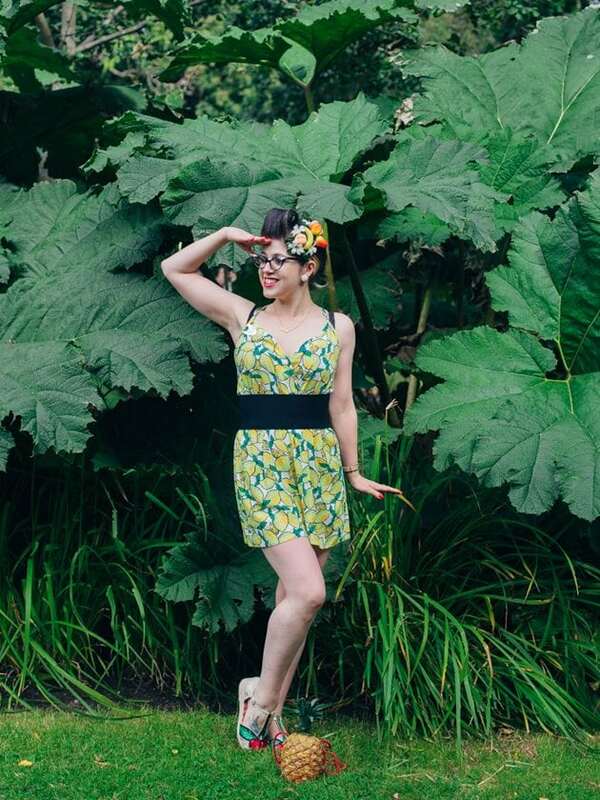 As it’s clearly beach wear it’s a bit on the thin side, but paired up with black tights and a black cardigan, you can rest assured this investment is going to be making a few appearances through the colder months too. 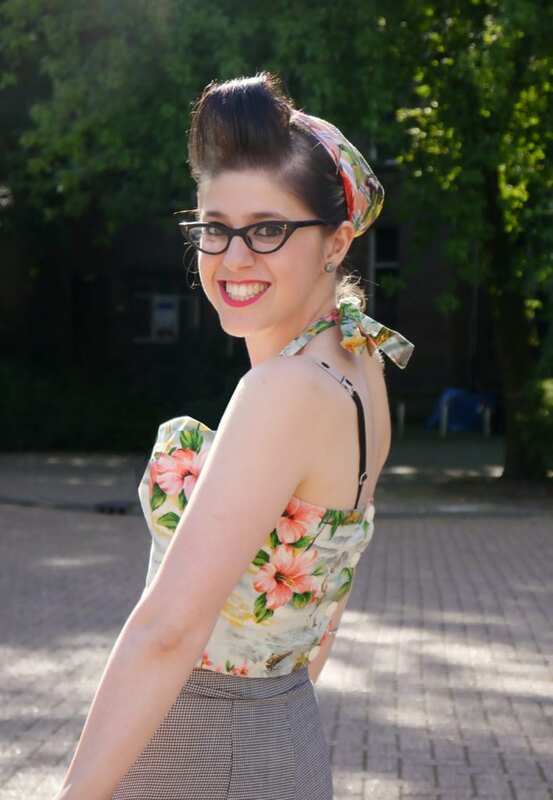 They also had the most amazing vintage style high waisted bikini in this print too, but given my bust size and love of swimming, I tend to stick to swimsuits that can withstand dive bombing and my obsession of swimming deep in the water ‘mermaid style’ haha! For those of you who’d rather be poolside, you need to check them out! 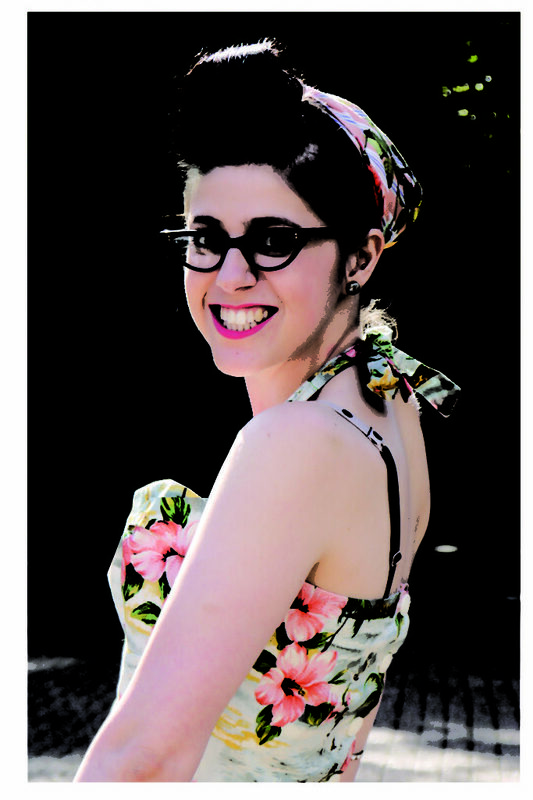 This has got to be my favourite photo of me this year. 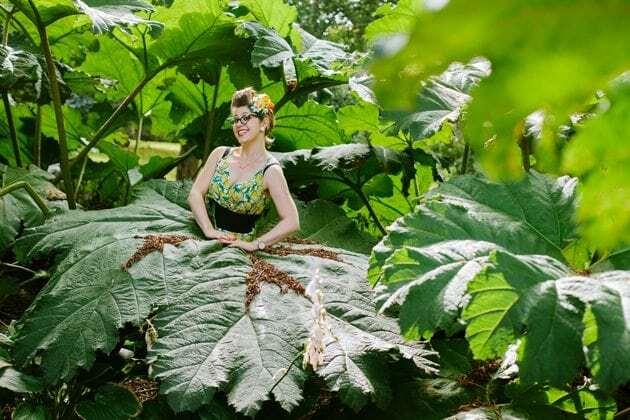 I’m wearing a giant leaf skirt! Isn’t it the most spectacular disney princes inspired outfit you’ve ever seen? An opportunity not to be missed despite the jaggy stalks and bare legs; 100% worth the effort of climbing in!! Sugar and spice and all things nice!! 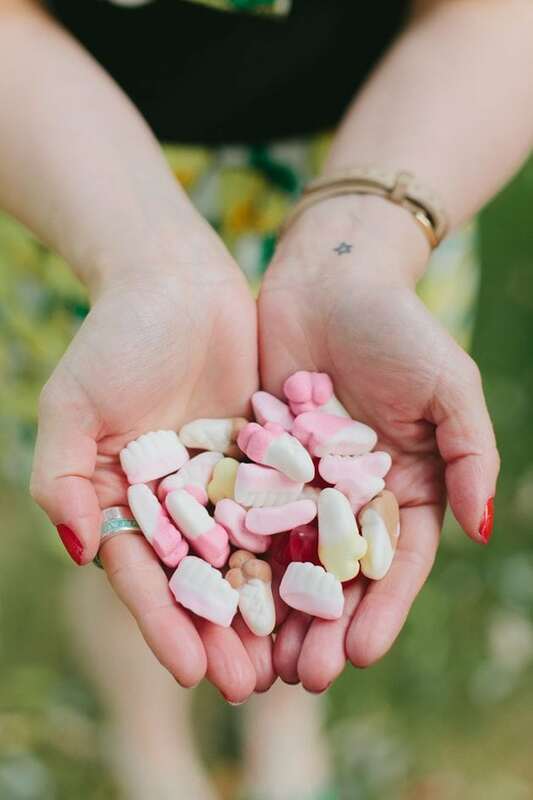 The best way to sweeten up your day is to pack it full of sweet treats. 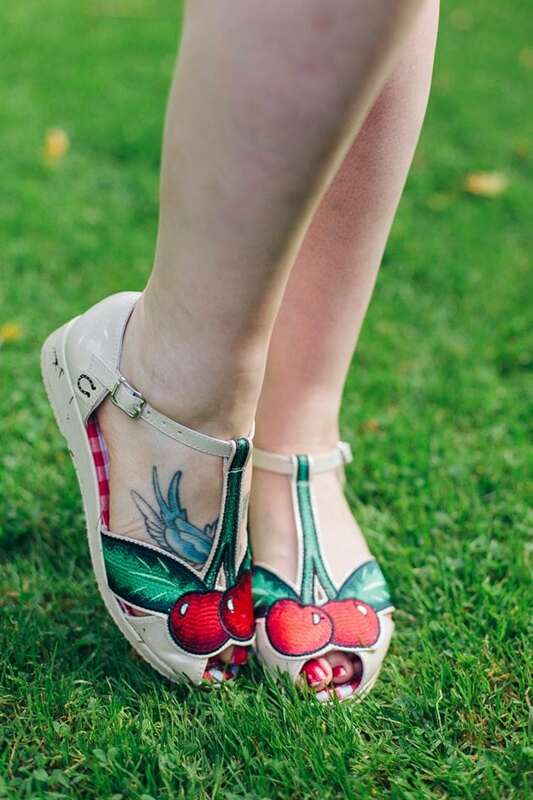 I have one heck of a sweet tooth and have quite a candy crush on these cherry shoes from Miss L Fire. If I had all the monies, I would literally buy all of their shoes. I have a wicked pair of pom pom kitten heels from them and they make me feel like a doo wop princess when tottering about in them. That’s how all shoes should make you feel! I wont lie to you, these have been a bit sore to break in, but my goodness they are worth every band aid. What a heck of a shoot! 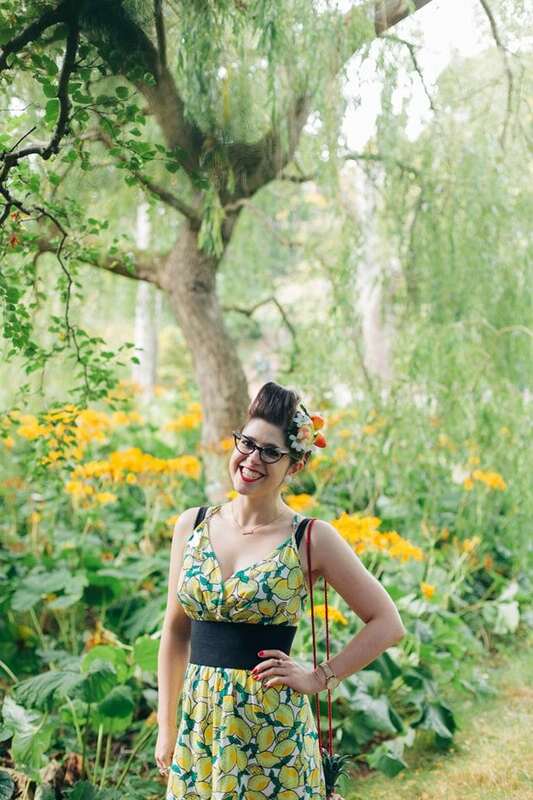 Big love and greatest thanks to Mint and Chillies for all of these amazing photos – I love them so much I couldn’t resist putting in as many as I could into this one post! As I mentioned earlier, this is part of a girl gang shoot with Miss Westend Girl and Wardrobe Conversations, so watch out for my next post featuring our most playful shoot yet. And don’t forget to hop over to their blogs to see their stunning portraits too! When life gives you lemons, find someone who’s life gave them gin and throw one heck of a party!